Upset with the state’s decision to implement the 16% reservation for Marathas under the socially and educationally backward castes (SEBC) category in education, postgraduate (PG) medical aspirants on Tuesday gathered at Mumbai’s Azad Maidan to carry out a protest march. However, they were not permitted to carry out the agitation owing to lack of permission. The medical aspirants are now planning to approach the Bombay high court (HC) to challenge the reservation. The aspirants were upset after they noticed that the state has included reservations under the SEBC quota in the admissions brochure, despite receiving no clarity yet from the HC on the issue. 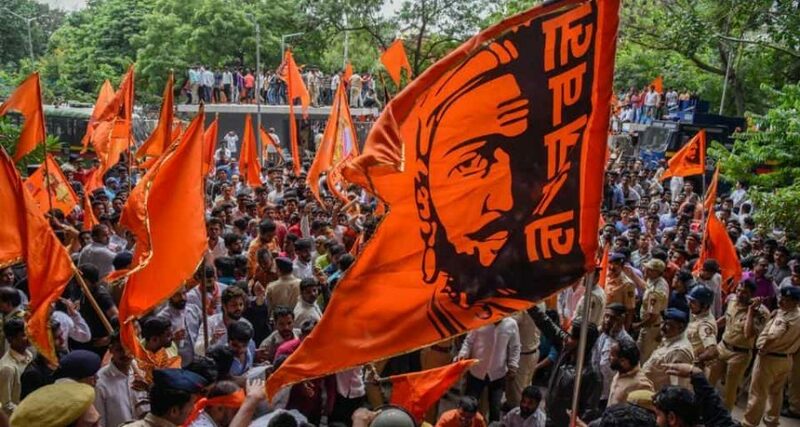 “Since too many petitions were filed against the implementation of the Maratha quota, the HC had made it clear that it will not be implemented unless the court gives a clear direction in the matter. How can the government then introduce the quota without waiting for the final word from the HC?” asked a parent. With the introduction of the SEBC category in admissions as well as the 10% economically backward classes (EWS) category, PG medical aspirants in the open category will have less than 9% seats to fight for. “We will organise a meet with all the affected students and parents on Thursday, and in the meantime, seek opinions from lawyers and activists to find out if admissions can be carried out without the HC direction,” said Sudha Shenoy, one of the parents. Registrations to PG medical admissions ended last week and the counselling sessions are likely to begin soon. “We hope the court gives us interim relief,” said a student.